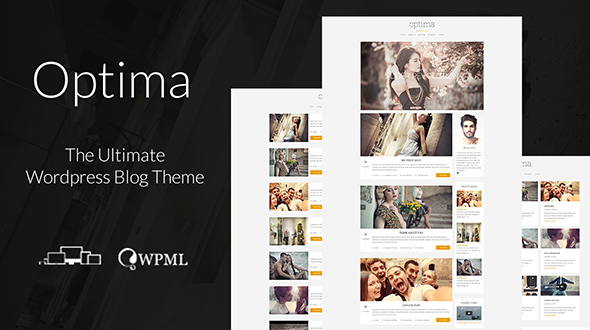 Optima is an amazing responsive wordpress theme which is just perfect for minimalist style lovers. It’s simple and elegant, great for Bloggers. 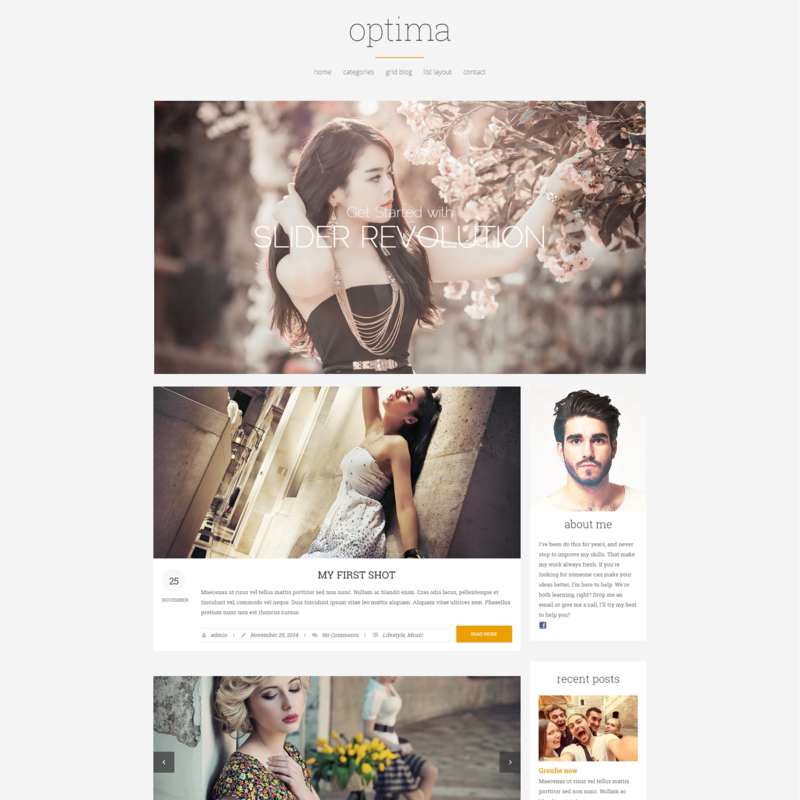 With Optima you don’t have to start from a scratch – we got you cover with demo content included. So you just have to replace the demo content with yours.